A Clay Mineralogy Course titled 'Clay Mineralogy and its application to the oil industry' first took place in March 2011. 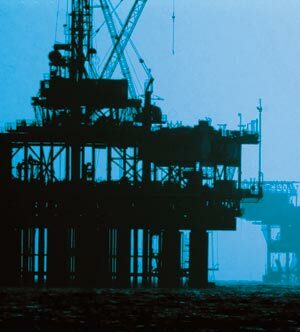 This course was designed for oil industry staff to help them understand the nature, properties, behaviour and occurrence of clays in the context of hydrocarbon exploration and production and to demonstrate in a practical way how clay minerals can be identified and characterised using the primary analytical techniques of X-ray powder diffraction, infrared spectroscopy and electron microscopy. However, many people from other industries have attended (for example, attendance from the bentonite industry) and found the course content applies to them as well. Since 2011 courses have run successfully annually or biannually. The course has recently run for the tenth time in September 2017. The dates for the next course are 1st - 4th October 2019. If you wish to attend the course in October 2019 or if you are interested in obtaining further information on future courses please contact us. Courses are delivered by our staff with contributions by honorary associate Tony Fraser. If you are interested in upcoming courses or for anything related to courses please contact us. 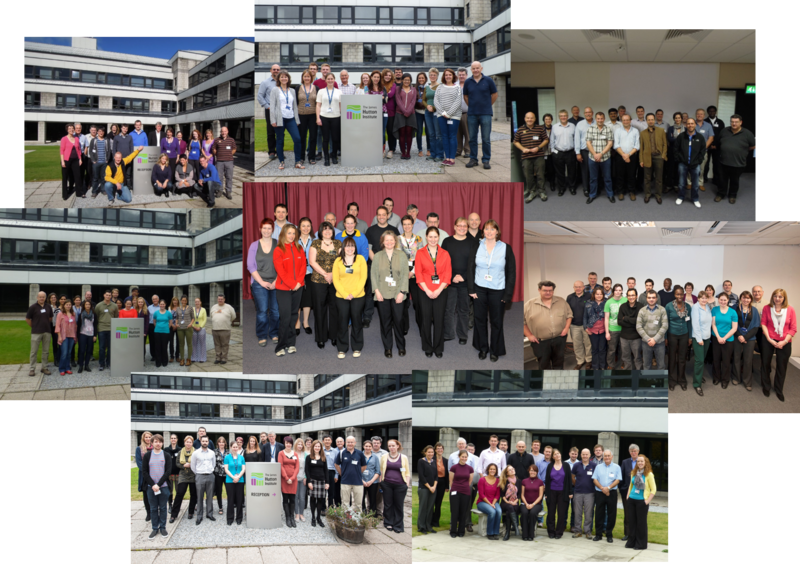 Above are photographs of attendees and instructors from eight of the previous clay mineralogy courses.